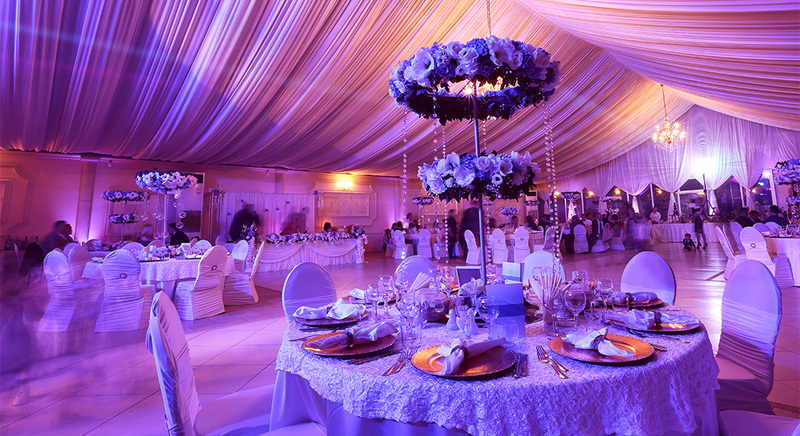 Ambience has beautiful banqueting venues for most notable corporate, social & cultural events. 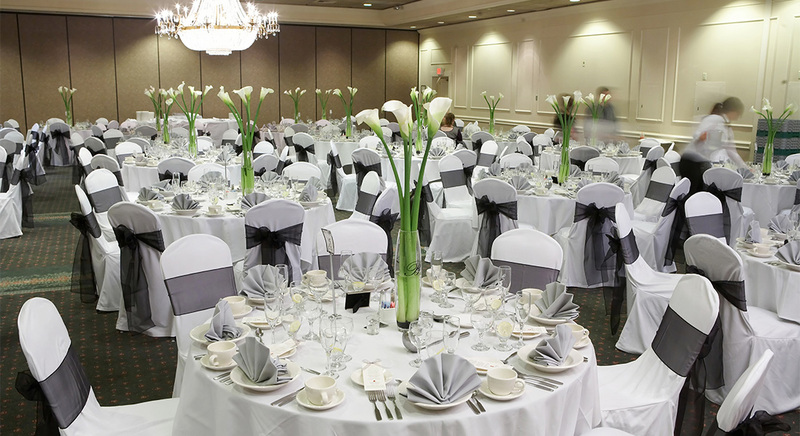 Ambience can accommodate events of any scale, from a small conference to a gathering of 150 people. Solitaire Banquet Hall Located in Basement of the hotel. Leading venue for conference, Meetings, Vibrant theme parties an innovative catering to smart Ring Ceremony and special events. 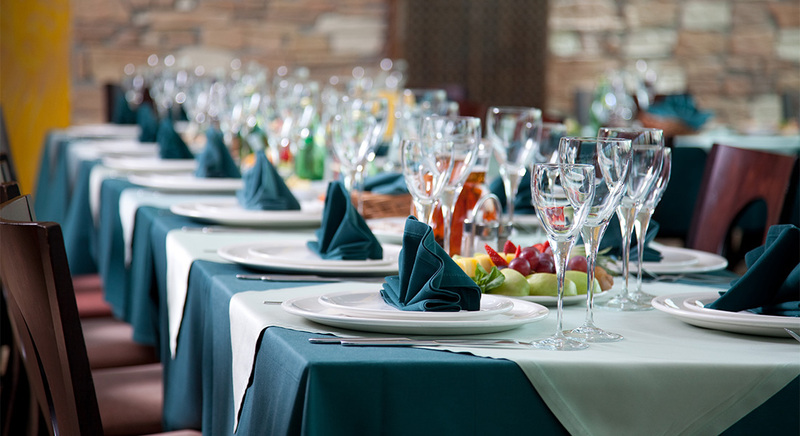 We provide adaptable, experienced and quality service for a variety of function at an affordable price.